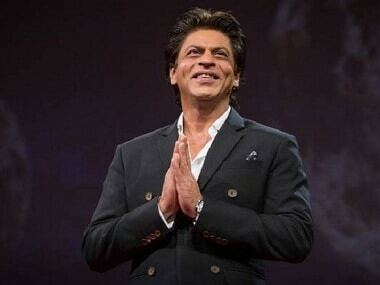 Indore: Bollywood actor Shah Rukh Khan on Thursday said that he takes being compared to Prime Minister Narendra Modi as a compliment, though he finds it strange because their professions are different. 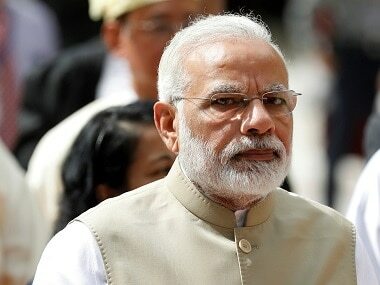 "He (Modi) is the leader of the country. We expect him to take the country forward, while people expect me to entertain the country. 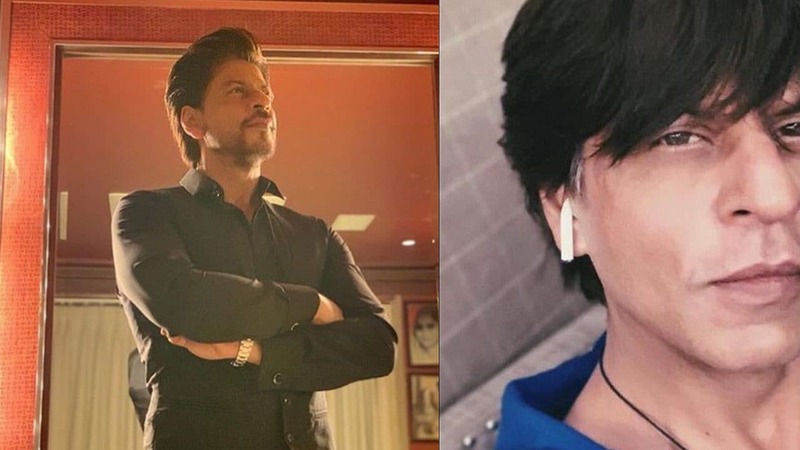 Therefore, my being compared with Modi is a bit strange, but I take it as a compliment," Shahrukh Khan, who arrived here to promote his forthcoming film 'Happy New Year' told reporters. 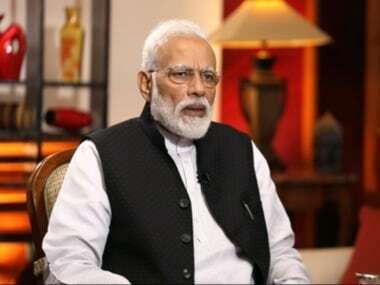 "I like to listen about such a comparison, but I don't think that it is correct, because my profession and his (Modi) profession is different," the 48-year-old actor said when a reporter asked for his comments that he is as popular as Modi in film industry as the BJP leader is in the country's politics. Praising Modi's leadership, Shahrukh said, "He (Modi) is a big leader. People love him a lot and like him a lot. Therefore, being compared to him is like a compliment". Answering a question, he denied that he does not want to come out of his comfort zone. "I always try to ensure that my latest film should be different from my last film. Today, I am acting even with those girls who have grown up watching me. That means that I must be working quite okay and it shows that I was not just sitting in my comfort zone," he said. However, he said that after spending some 22 years in the movie industry, he is in a position to think that he could shortlist roles which enhances his acting skills.